Performance Property is a real estate services company based in Jersey City, NJ. 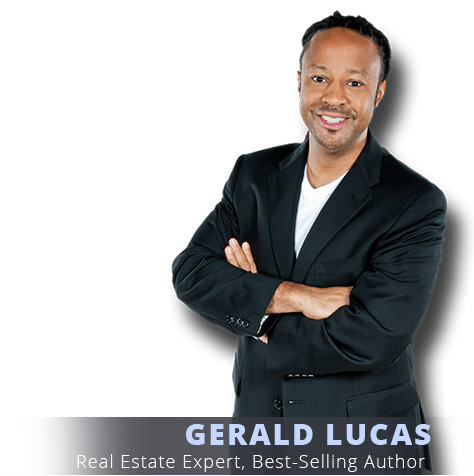 Our Founder, Gerald Lucas is an internationally recognized real estate expert with almost 20 years of real estate experience, who has written several books including “Short Sale Specifics”, the Amazon #1 best-seller, "Dare To Succeed" co-authored with Jack Canfield, creator of The Chicken Soup for the Soul book series and "Real Estate Investing Secrets". 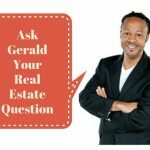 Gerald holds business degrees from Howard University and MIT. 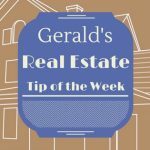 We help people gain financial freedom and independence through real estate. Rather than offering a generic solution, we let our clients define financial freedom and then we help them achieve it. 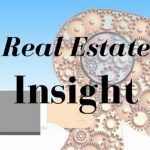 Some of our clients achieve financial freedom with our help by learning how to analyze and purchase wealth-building rental property. We help other clients achieve financial independence by negotiating with their lender when they are behind on mortgage payments. HUD Secretary said HUD will give preference for grants to developers & investors who build affordable housing in federal Opportunity Zones. Get an environmental audit when you buy commercial property or property that has ever had an underground oil tank.